It’s no longer just a rumor. It’s for real this time. Hyperloop One tested this week its eponymous train in the desert outside Las Vegas. 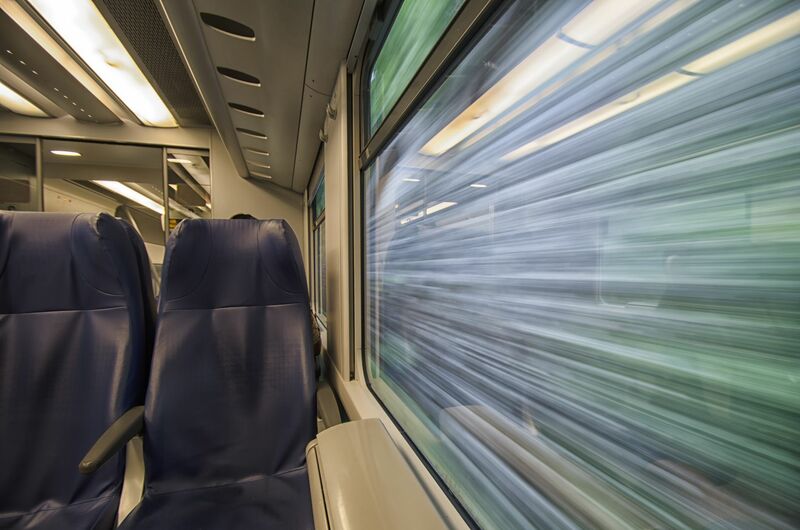 The company aims to ferry people from Los Angeles to San Francisco in a futuristic train at a trail-blazing, near-supersonic speed for a trip lasting just 38 minutes. 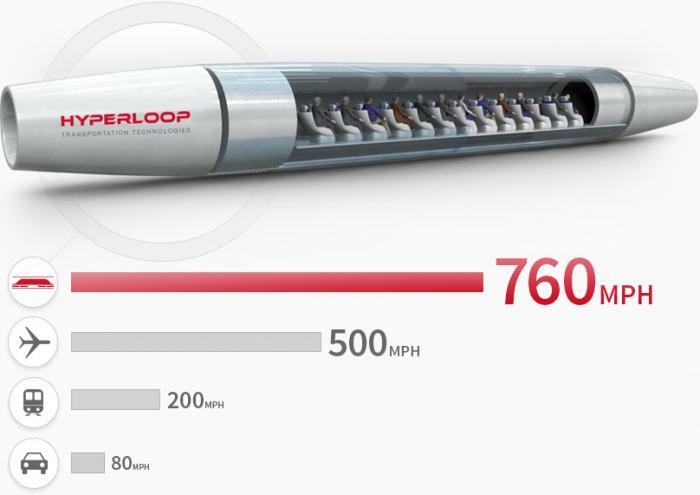 Passengers would be transported in low-pressure tubes at 760 miles (1,223 kilometers) per hour, nearly the speed of sound and faster than any currently existing mode of transport. It was billionaire entrepreneur Elon Musk, the man behind SpaceX and Tesla, who first envisioned the system and launched a challenge for inventors to breathe life into the project. 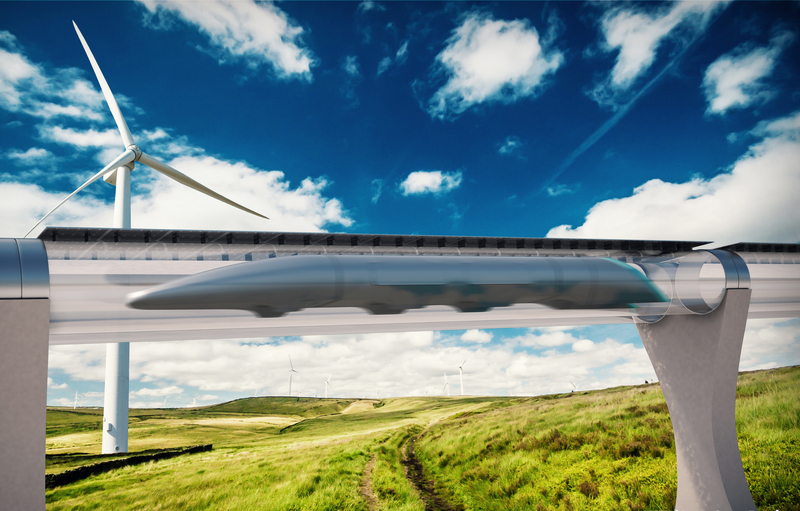 This promise of super-high speed rail in a nation where, despite a vast network, trains are slow, underused and problem-plagued is very attractive to potential Hyperloop customers. 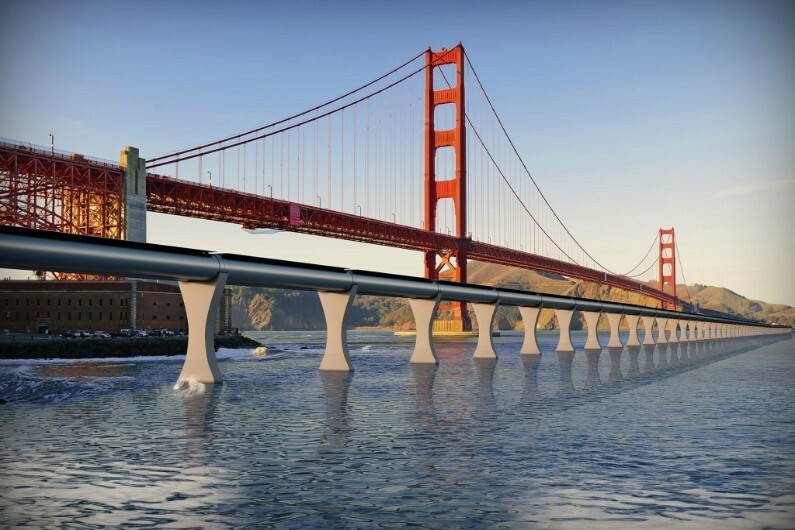 It’s also in direct competition with the California High-Speed Rail, currently under construction which aims to link San Francisco to Los Angeles in 2 hours 40 minutes, with top speed of 220 miles (350 kilometers) per hour. If all goes as planned, Hyperloop will welcome its first travelers in two years, charging a fare of $30 (about €27) for a one-way ticket. That bargain’s hard to beat for a trip that would usually take about eight hours by car. Musk has described the Hyperloop as a cross between the Concorde, a railgun and an air hockey table. Passengers are transported via super lightweight capsules inside an enclosed, insulated tube. The capsules travel on pressurized air, which reduces friction during the trips. The propulsion system uses an electromagnetic field that functions in a way similar to Tesla electric cars. This type of technology is both more environmentally-friendly and cheaper to build. 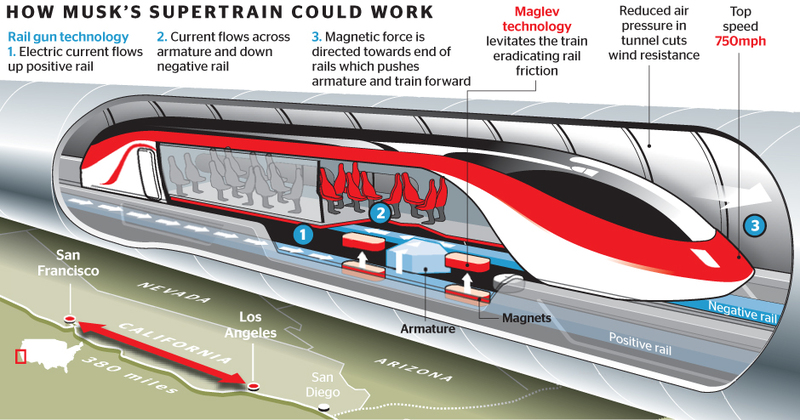 The train will be powered by solar and wind energy and won’t be impacted by the weather since it’s traveling in a tube. In order to offset the destabilizing sense of speed, screens will take the place of windows, with personalized programming available. The company is planning a Hyperloop line in Europe linking Slovakia, Austria and Hungary, so that travelers can be whisked from Bratislava to Vienna in just eight minutes. What about Paris-Marseille in 40 minutes?